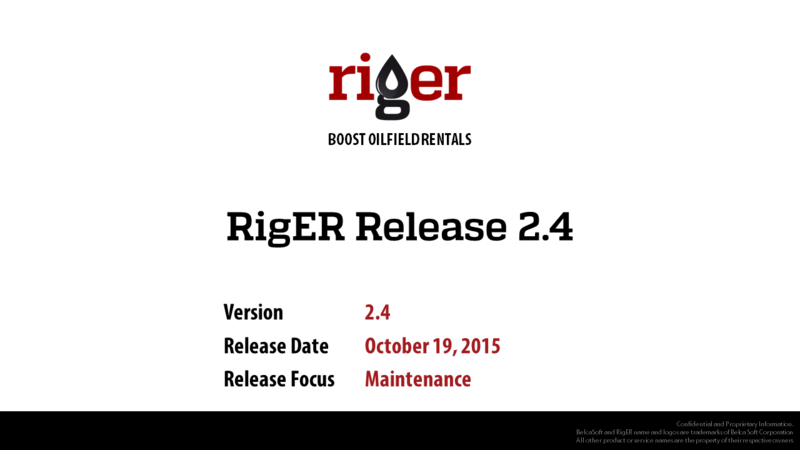 Oilfield Rental Equipment Maintenance Subsystem has added to RigER. 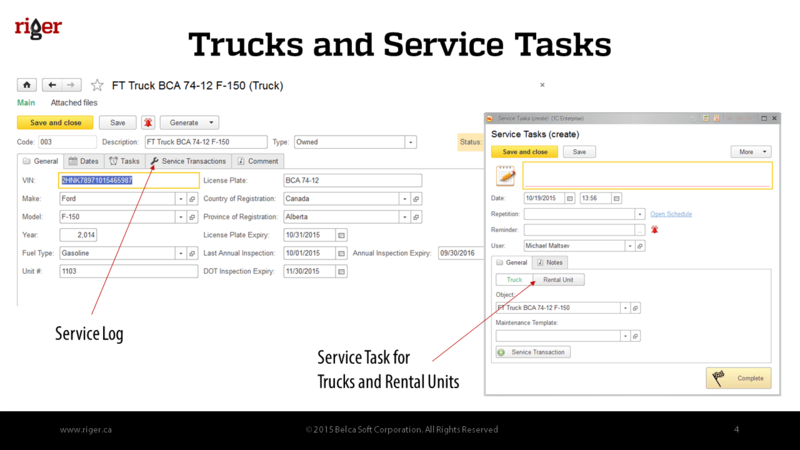 Version 2.4 biggest focus is on equipment preventive maintenance scheduling and routine service tracking. Routine service and preventative maintenance is crucial for keeping equipment running at peak performance. RigER can help oilfield rental companies to avoid downtime, save valuable resources and track maintenance costs.